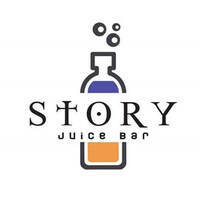 A wide array of delectable dishes fill the menu at The Story Juice Bar & Cafe. Patrons can choose from their various choices of hot-plate recipes like teriyaki chicken rice, tom yum chicken rice, and korean spicy chicken rice. There is also a long list of side dishes that diners can select from such as french fries, onion rings, and cheesy wedges. 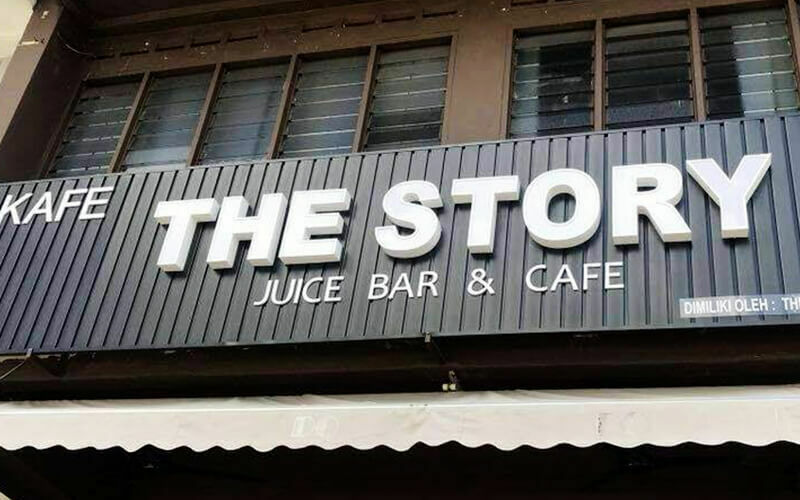 Additionally, patrons are also welcomed to pair their meals with some of the restaurant’s refreshing cups of milk teas and fruit juices.